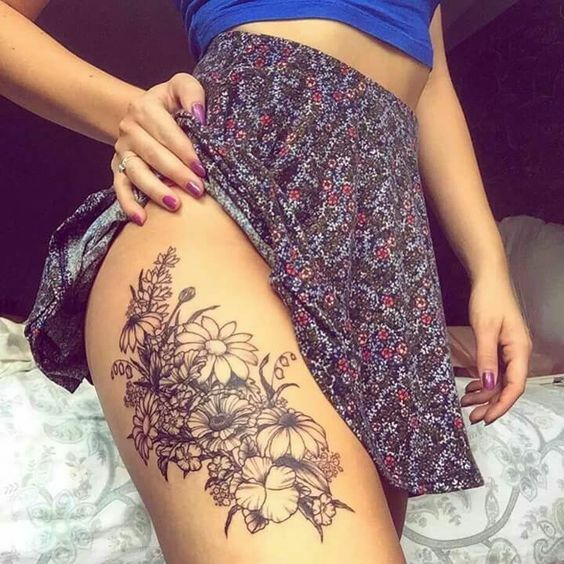 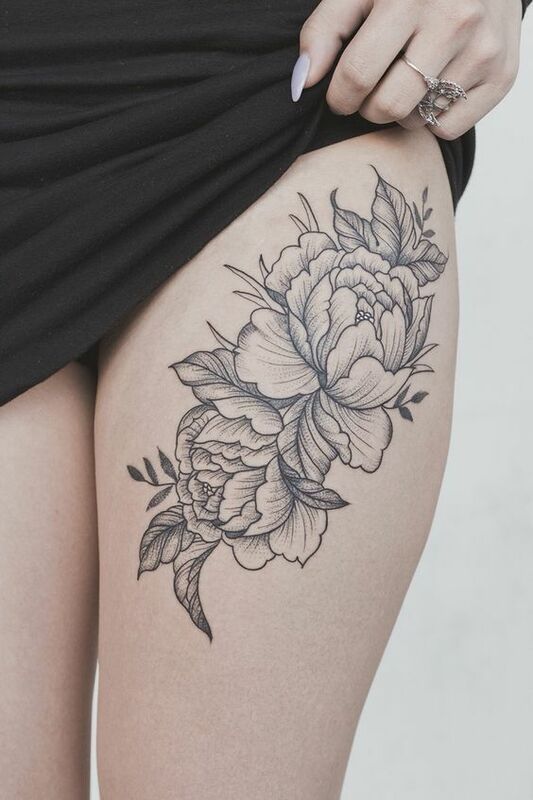 All girls love flowers, and some of us love them so much that are ready to ink them on our bodies! 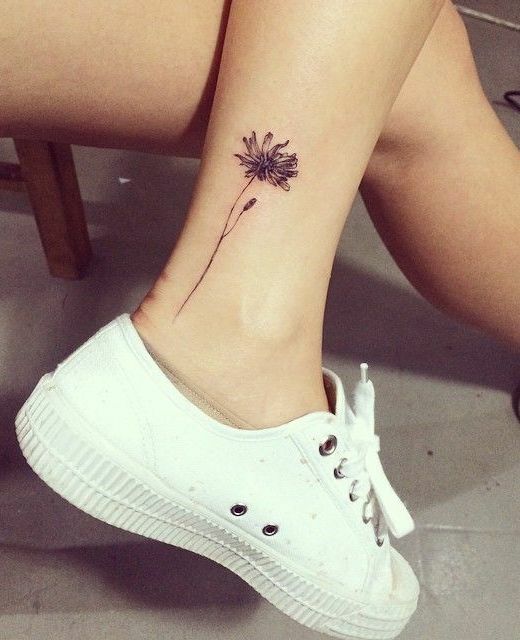 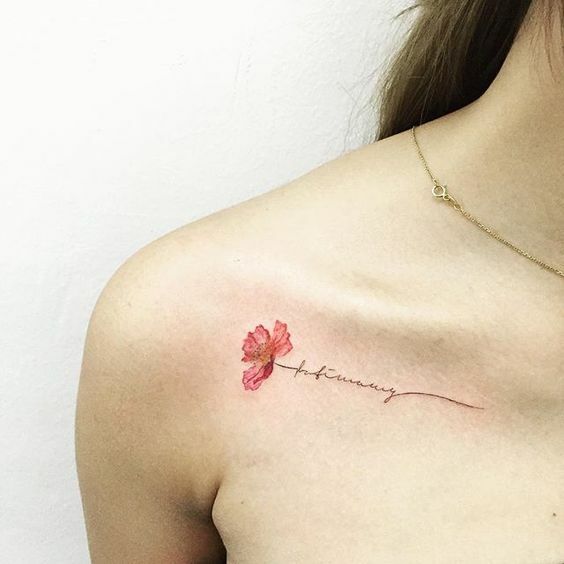 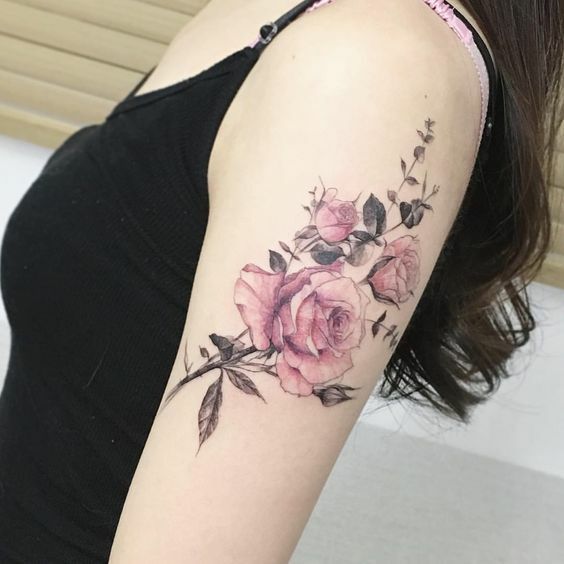 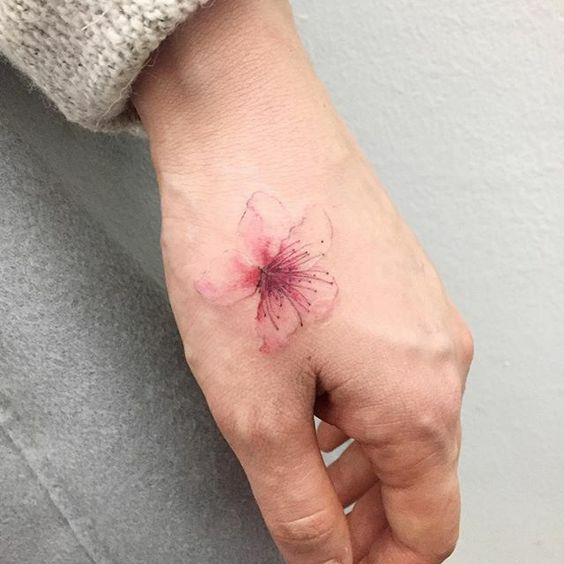 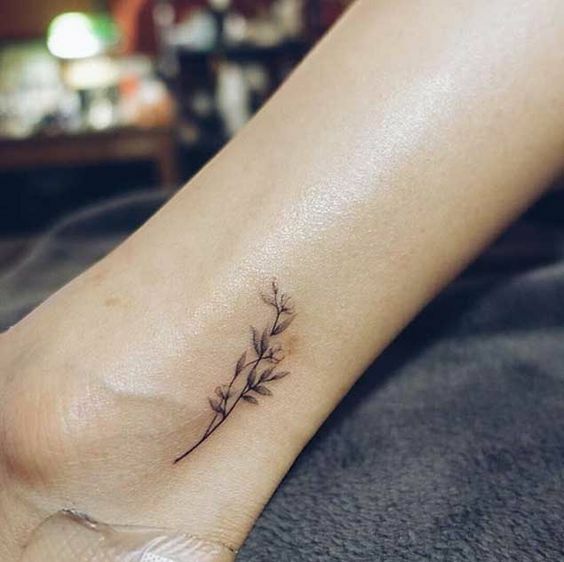 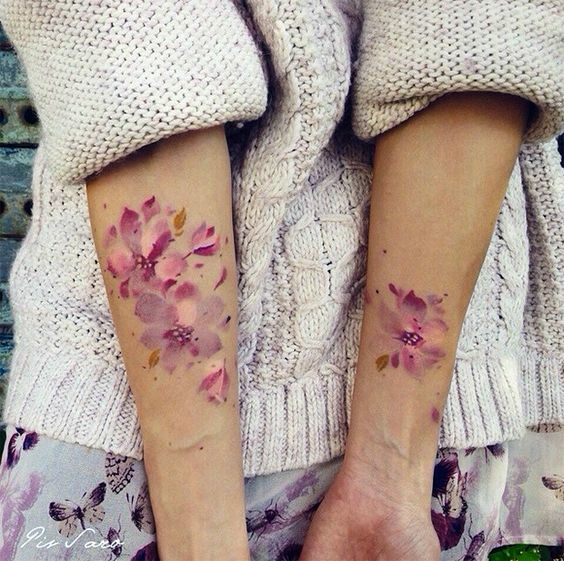 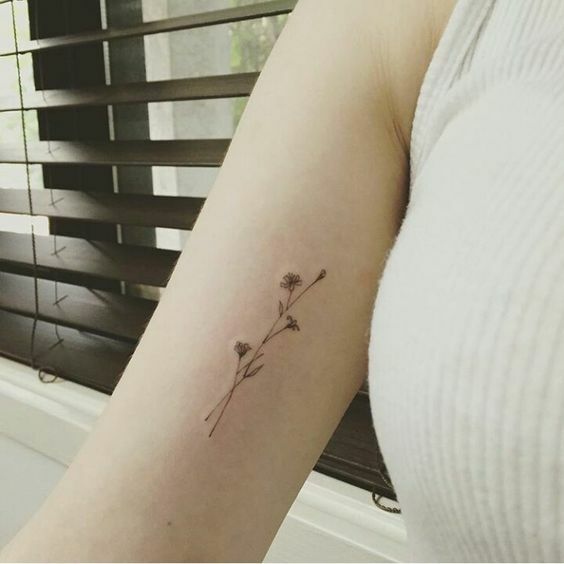 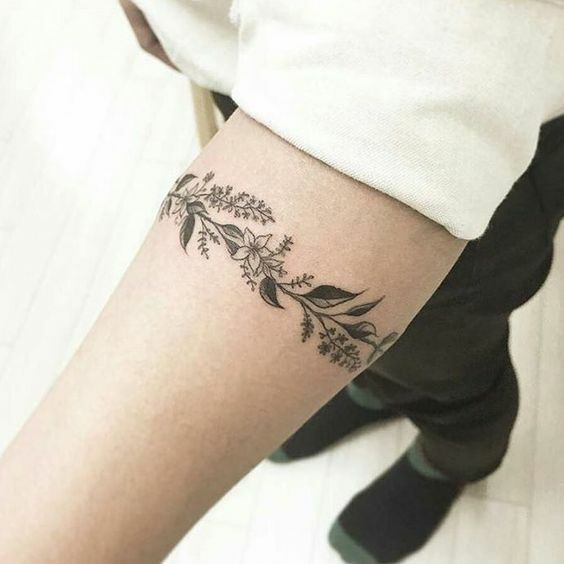 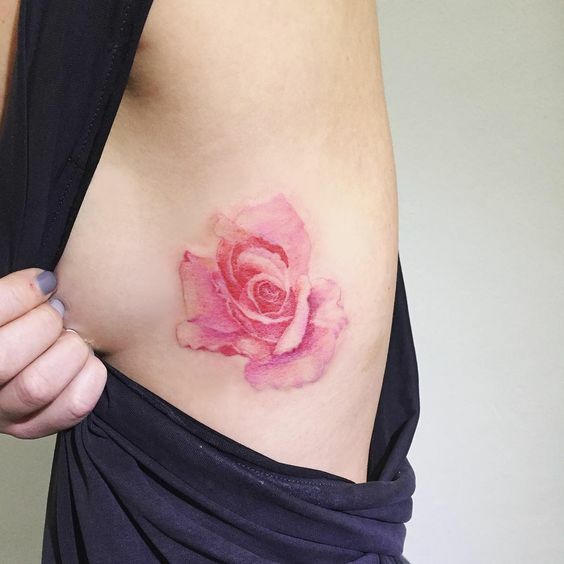 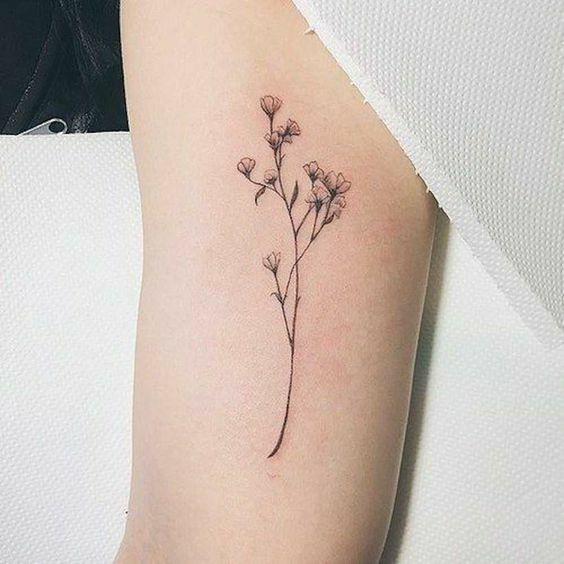 Flower tattoos look awesome – always in trend, always feminine and super cute. 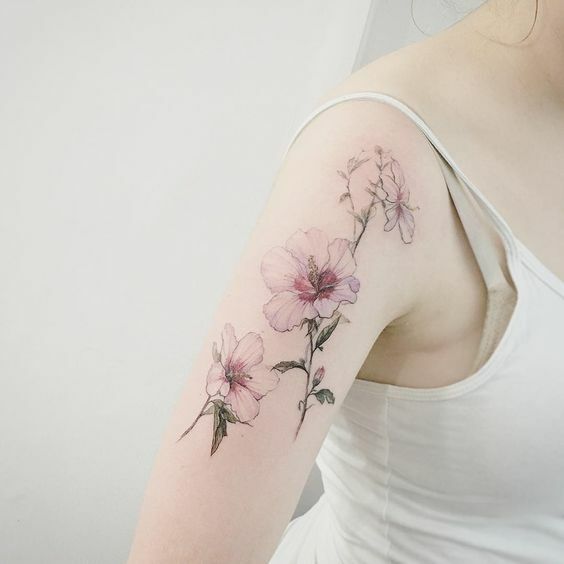 There are different types of flower tattoos, so every girl will be able to find some ideas for herself. 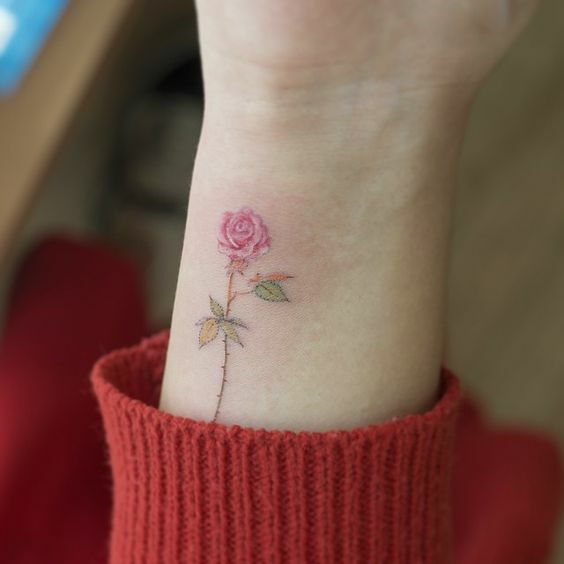 Bigger isn’t always better and a delicate tiny floral tattoo will be super beautiful and will highlight your femininity. 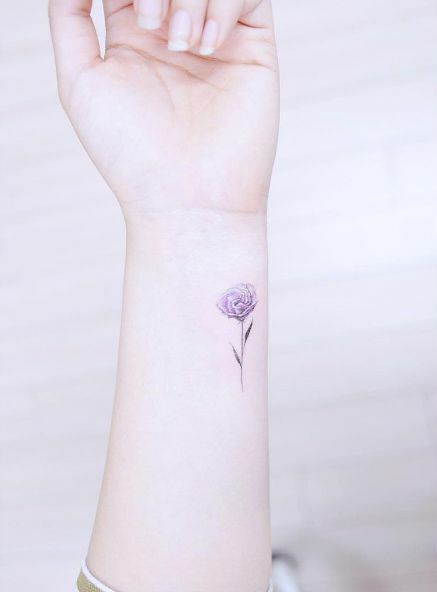 You can choose any flower you like, black or colored, and the best placements are your wrist, ankle or shoulder but of course you may place it where you want it. 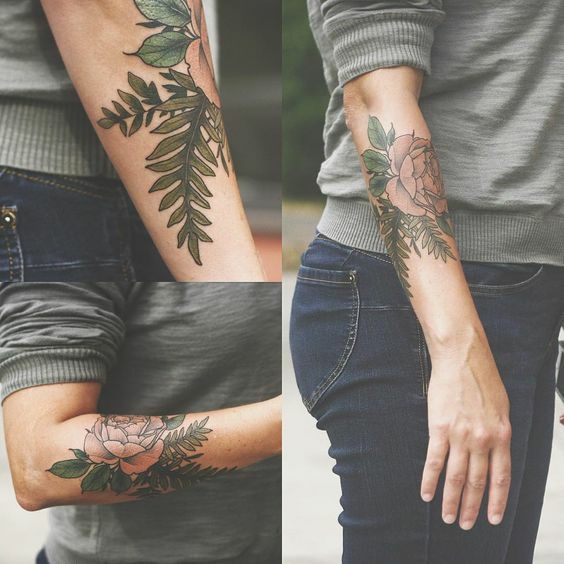 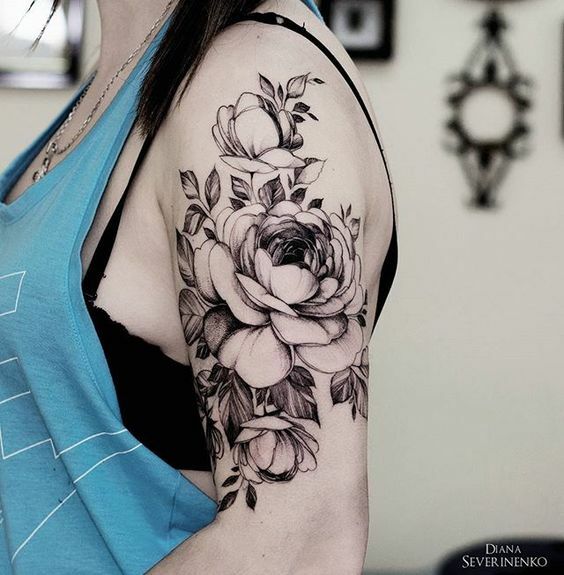 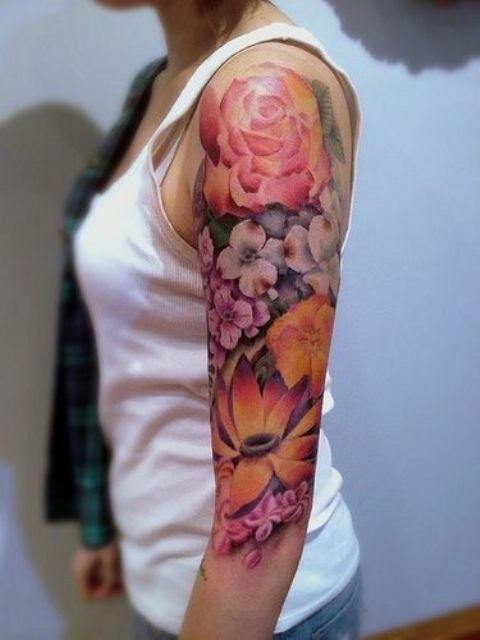 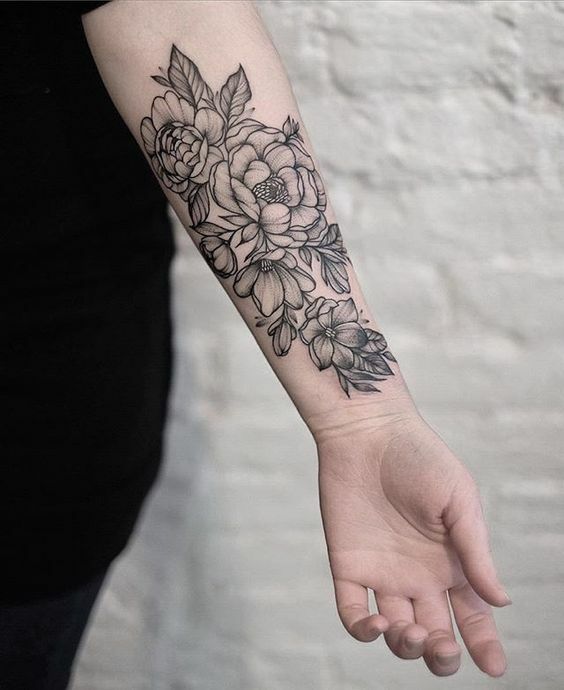 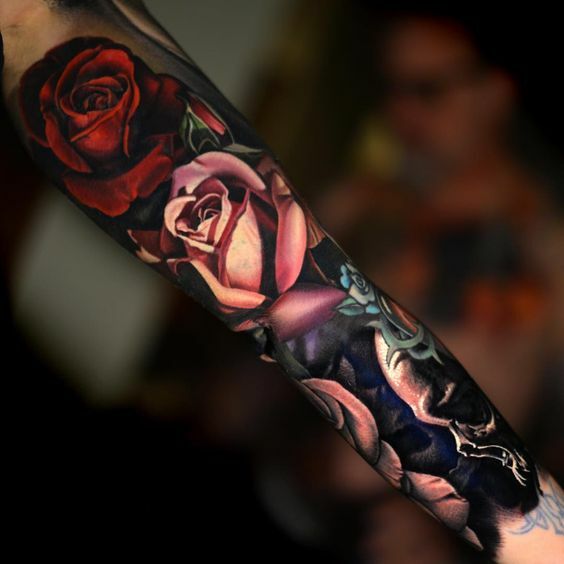 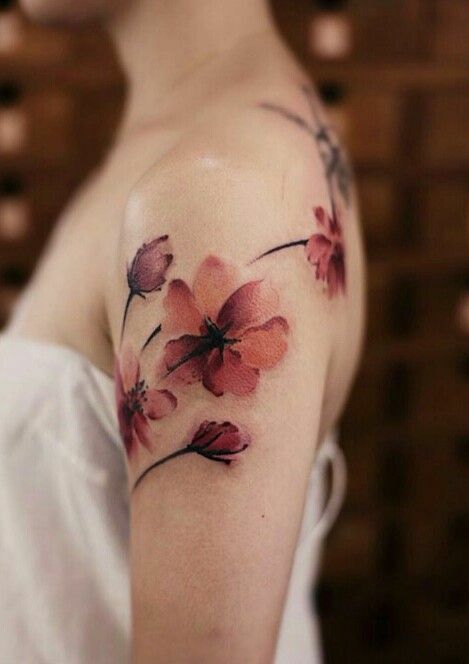 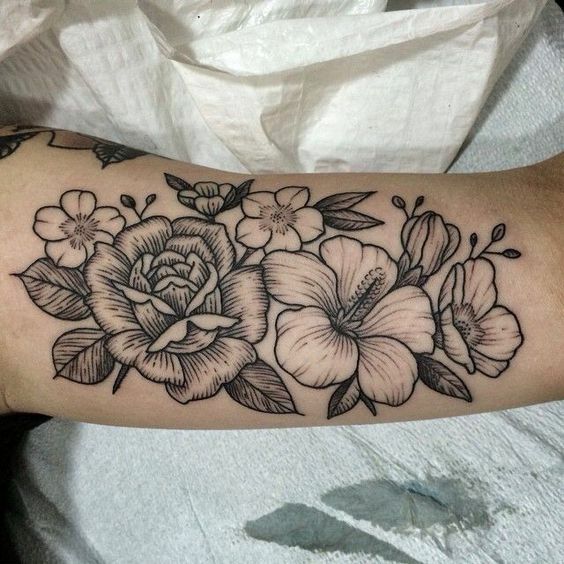 A tattoo sleeve is a very bold thing, so if you decided to make one, choose flowers! 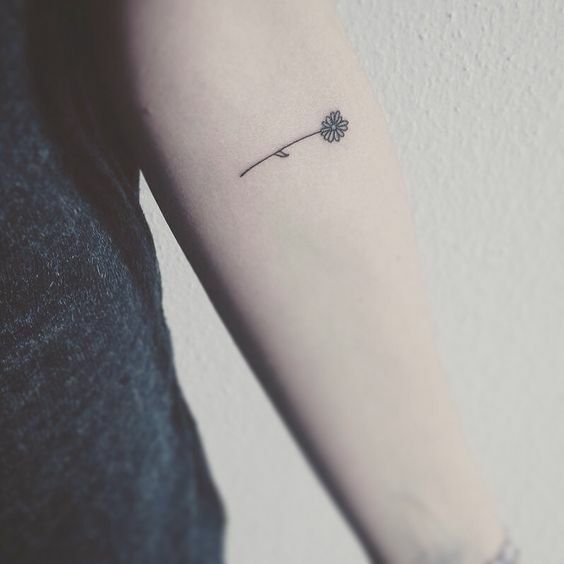 They are timeless and always stick to any style. 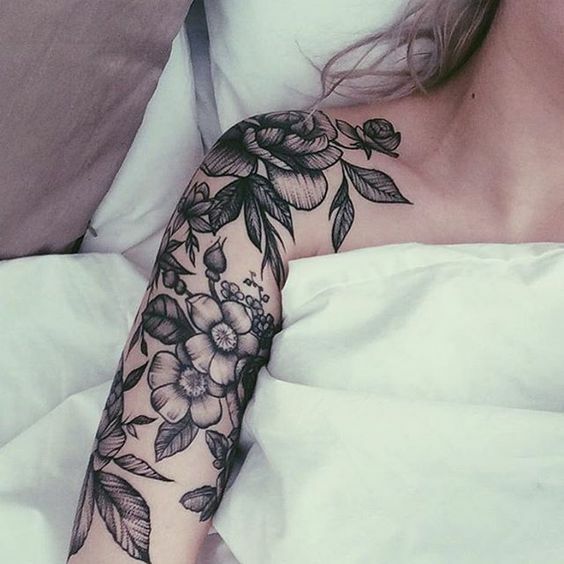 Black and grey or bold and realistic ones, maybe even moody florals will completely change your look to the best and you’ll shine! 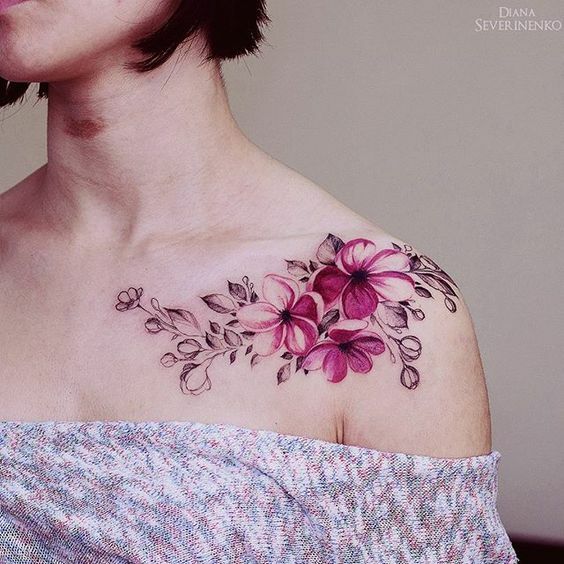 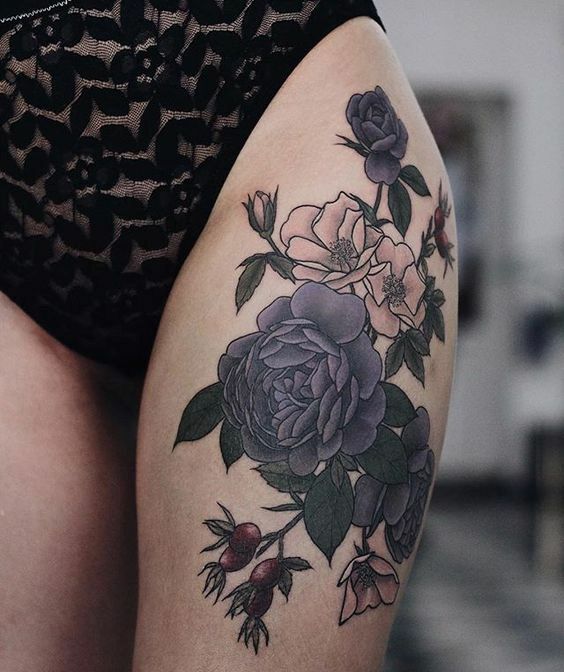 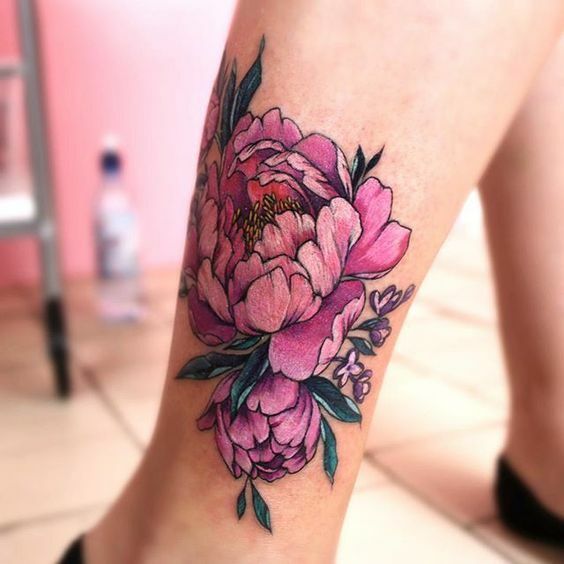 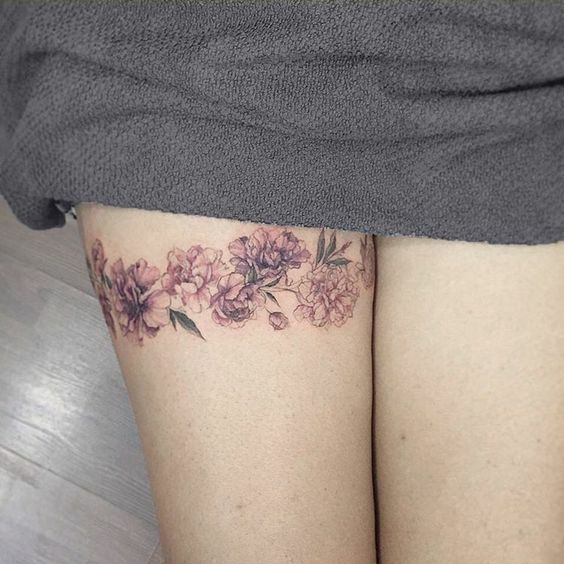 Flowers look good anywhere but arms and legs are among the most popular placements for such tattoos. 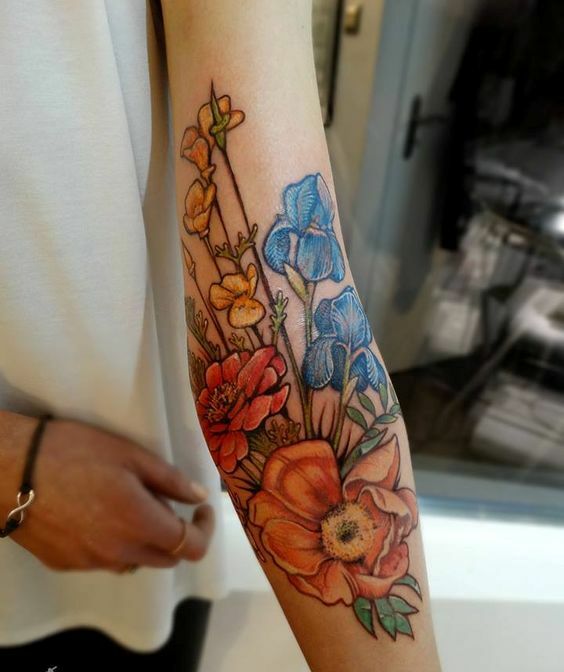 Any flowers, any size, any colors – find what you love or what means something to you and go ink! 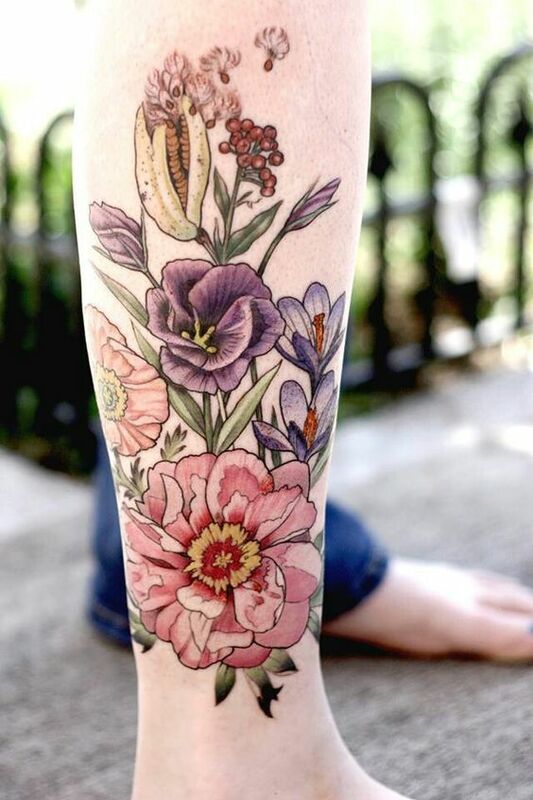 Wristbands, armbands and legbands look awesome if we are speaking about flower tattoos. 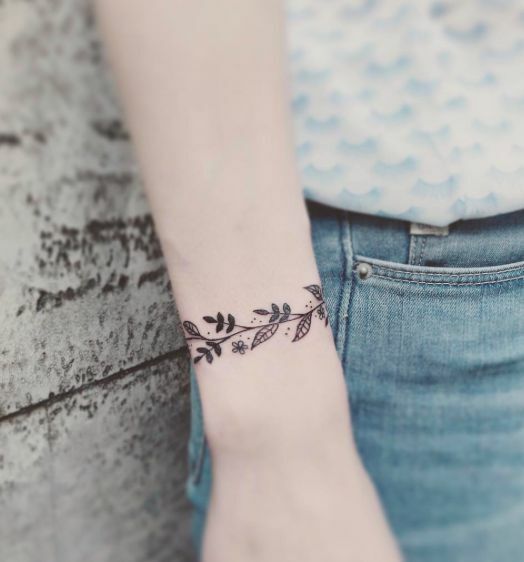 Subtle and beautiful wristband of black flowers will be your permanent accessory; a chic bold floral armband will never go out of style. 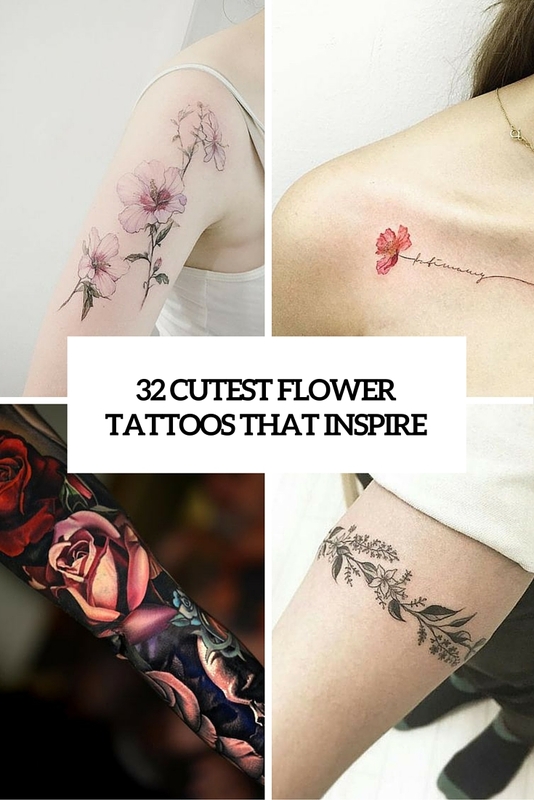 Get more ideas below!